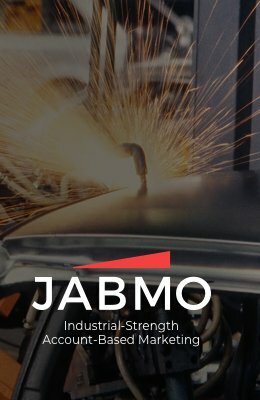 Paris – September 17th, 2018 – Jabmo, the leading vendor of industrial account-based marketing (ABM) solutions, raises €10 million in funding, led by Raise Ventures and Idinvest. With current offices in France (HQ), Sweden, the United Kingdom, the United States and Mauritius, Jabmo plans to allocate the funding to accelerate its international expansion. 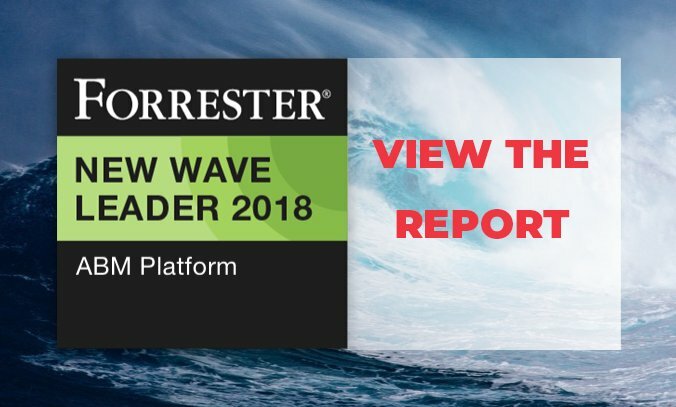 Recognized in 2018 as a Leader in ABM Platforms and best for global manufacturers by Forrester, Jabmo provides the whole solution in account sensing for capturing anonymous buying behavior by target accounts, and executing personal and relevant account-based advertising strategies. 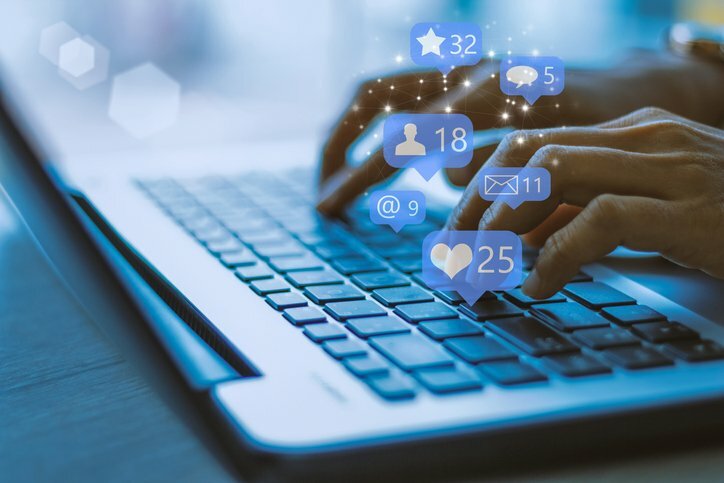 Jabmo recently offered a webinar on how to double target account engagement through multi-level audience and messaging segmentation — access the recording here. 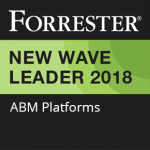 Jabmo integrates with Oracle Marketing Cloud, Salesforce Marketing Cloud, Marketo and Microsoft Dynamics. Customers include Sealed Air, Fives, Embraer, and Colt Technologies. Learn more at www.jabmo.com, and follow us on Twitter at @JabmoABM.